Here at insurewithease.com, we pride ourselves on our fast and efficient buying experience twinned with top notch customer service. But don't take it from us - find out from our previous customers! 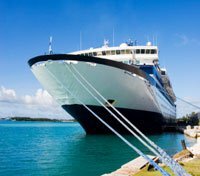 Pamela Miles required emergency medical treatment whilst on a cruise in Mauritius.